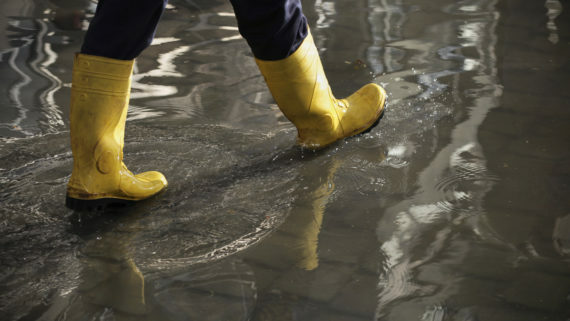 Is your home properly protected from water damage? Take our quiz to see how much you know! While winter can be a beautiful time of year, it does have its challenges. Whether you’re at home or on the road, here are a few tips to help you weather a storm. The moment you receive an evacuation notice panic can set in. In the event of forest fire follow these steps and advice to ensure you and your family are safe and protected. Extreme Weather is on the Rise, are you Prepared? Welcome to GOOD HANDS®—helping to keep you covered and informed in the areas of preparation, prevention, and protection for every stage of your life. © 2019 Allstate Insurance Company. All rights reserved.